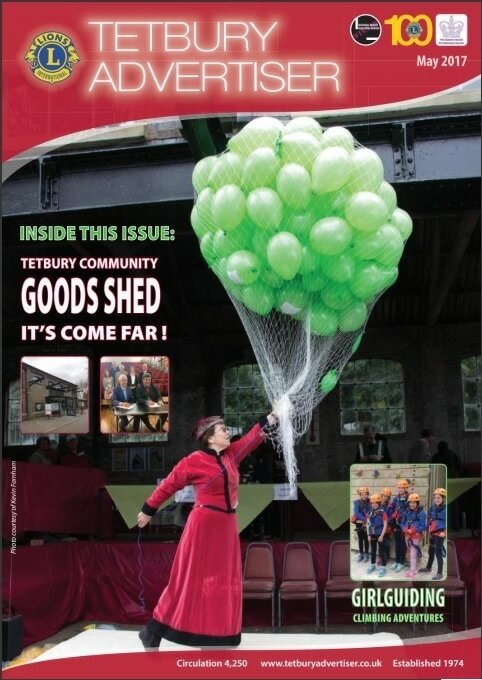 I wrote this column for the May issue of the Tetbury Advertiser before Theresa May announced the snap General Election. If only I’d known, I’d probably have ditched this topic and written about something completely different! May has always been my favourite month, promising blossom, sunshine and the real beginning of spring. 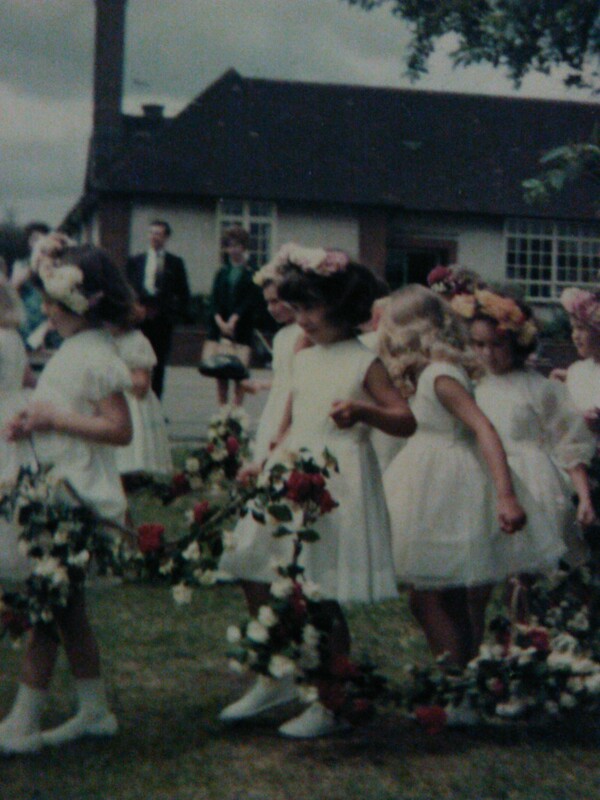 I trace my fondness for this month back to a special event in my childhood: the May Day ceremony held each year at the infants’ school I attended in suburban London. When I was seven, I was one of a number of May Maidens, decked out in white dresses with floral wreaths in our hair, to process the length of the school field behind the May Queen, to the tune that I will ever associate with that special day, the Elizabethan Serenade. 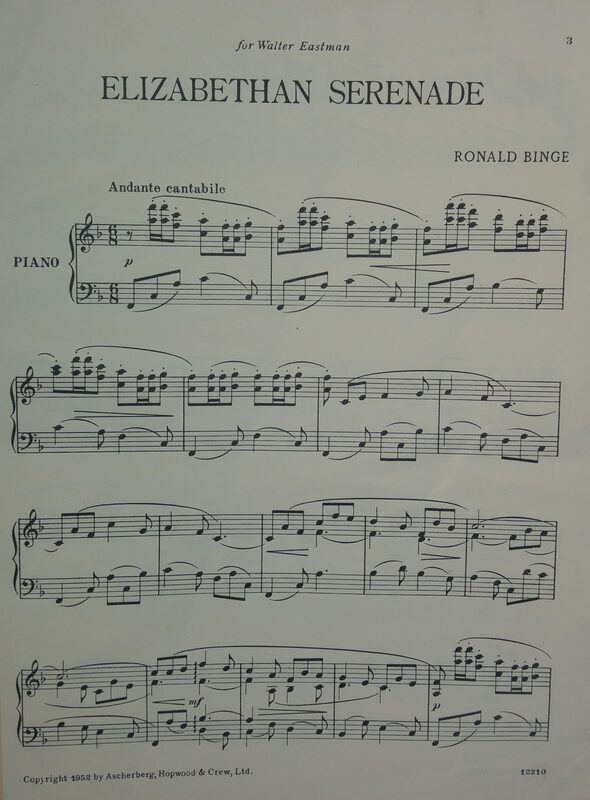 This lyrical piece of music was composed by a former English cinema organist in 1951 to herald the new Elizabethan age, a time of forward-looking optimism – just right for May, then. The same composer was responsible for another easy-listening piece, Sailing By, still used to introduce the Late Night Shipping Forecast on BBC Radio 4 – a comforting combination for insomniacs as well as sailors. 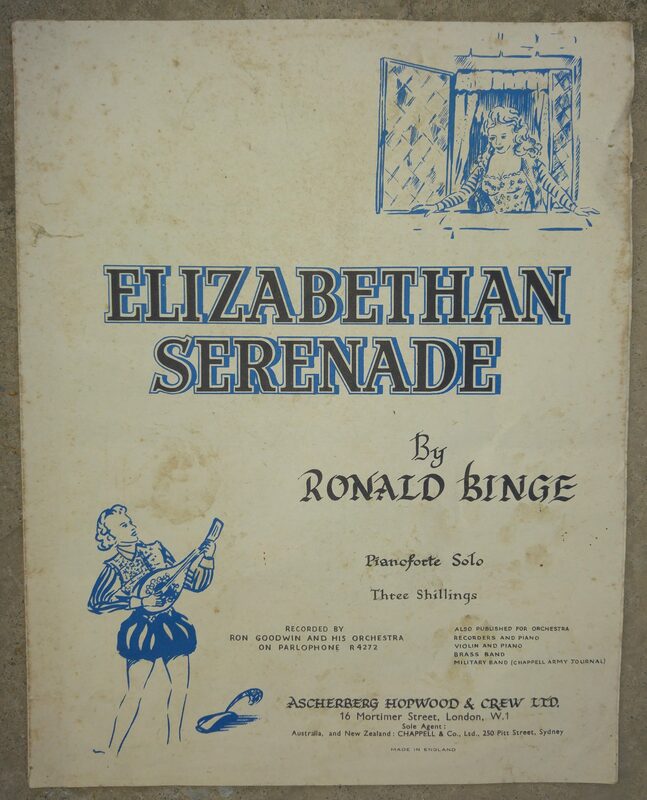 By the time I first encountered the Elizabethan Serenade at school, the Queen’s reign was well into double figures, so for me the piece became forever the emblem of a more literal kind of spring. May’s special status was compounded by the words of one of my favourite hymns in our daily school assemblies at that time of year: “May time, Playtime, God has given us May time, Thank him for his gifts of love, Sing a song of spring.” I’m not sure who I thought had given us the other eleven months, but God obviously endorsed my preference. Decades later, I very nearly named my daughter May, till I realised that combined with the surname of Young, it would make her sound like an item on a Chinese takeaway menu. I imagined her being nicknamed Eggy in the playground, short for Egg May Young. More recently, I subconsciously shoehorned an optimistic May into my lighthearted new novel, Best Murder in Show. Elderly travel writer May Sayers, who dies before the book begins, creates a fresh start for the heroine, her great-niece Sophie Sayers, by bequeathing her a Cotswold cottage. In my world, even a posthumous May can usher in new beginnings and the promise of something better to come. My irrational attachment to all things Mayish even make me more tolerant of the current Prime Minister than if, say, her name was Theresa Might. But deep down of course I know that names don’t matter. If I’d been raised in Australia, May would have all the promise of an English November, i.e. none at all. Cool post and I don’t mind the other May. It is the other Messiah (JC) who scare the you know what out of me. Loved the piece and the photo, memories eh. Such innocent times. Thanks for sharing, appreciated. Thank you, Jane 🙂 The month of May will always be very special to me. Ho, ho … hum … a May by any other name… nice month, nice weather mostly, this year, and fun time of year. But. And the May blossom actually doesn’t smell that sweet does it? Kinda gross and stinky, too many hawthorns! Aunt May though: I await further surprises about her life in novel no. 2 and beyond! Thank you. My cat is lapping up the compliment.